We are an aligned network of organisations that believe world-positive change will be effected faster, cheaper, and more sustainably by sharing, rather than hoarding, what we know. 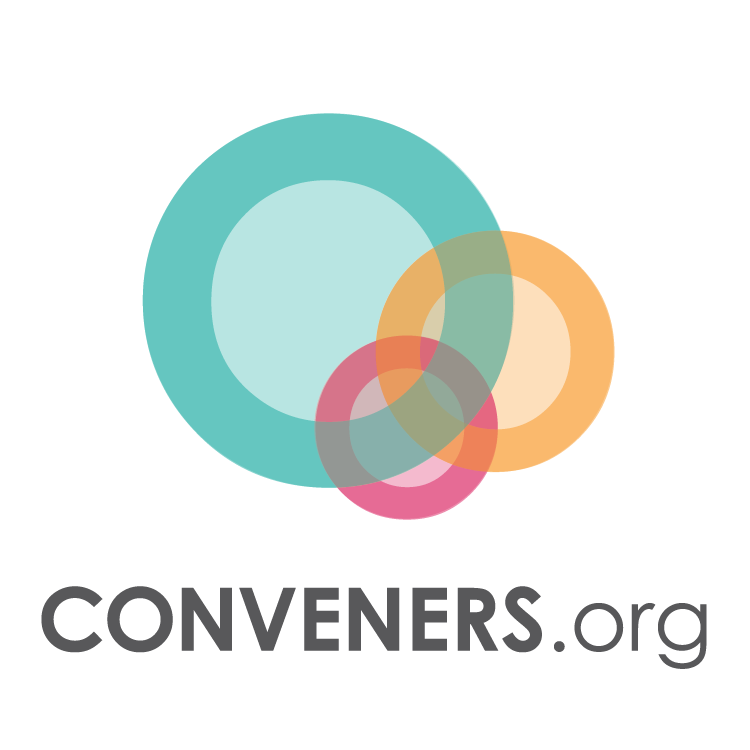 Together we are building the SOcial DAta Commons. Platforms that purport to serve the common good rise as fast as they fall - an unconscionable waste of time, talent and resources. As much as they decry the social media maxim 'you are the product' they treat their members in precisely the same way, creating walls instead of bridges, building silos instead of cities, and failing to recognise that the only way to maintain loyalty, is to continue to provide value. At the core, many of them fail to appreciate that much of the data they collect is not only not unique, but frequently of little if any value, as it becomes superseded by data held in a myriad of other locations, that the data provider - the human individual - isn't incentivised to maintain. Further, the cost of acquiring, analysing and maintaining accurate records is prohibitive to all but the most dedicated of technologists. Surely it's time we found a way to share what we know in order to accelerate the pace of change? The Social Data Commons was created in order to support the realisation of vast data mobility in service to the common good. 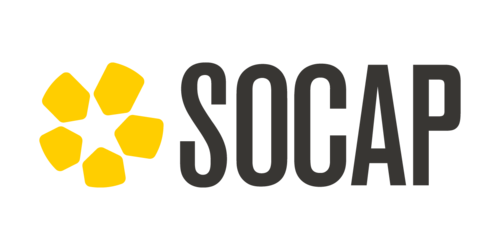 SoDa was launched at SOCAP 2015 by a consortium of impact organisations who shared the objective of increasing data and innovation liquidity within the social capital markets. Initially conceptualised as a method for sharing impact investing data in order to speed up due dilience, and streamline deal-flow, SODA has rapidly evolved to include all forms of social data that can be leveraged towards world-positive outcomes. 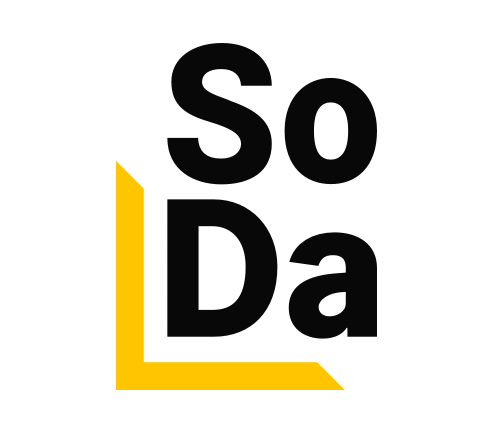 Inspired by the successes of projects such as the Social Entrepreneur API, and informed by the successes and failures of its founders, SODA is actively working to create a coherent set of standards, protocols and agreements that support the individual and collective success of its charter members. Our ultimate goal is to liberate data to achieve its greatest potential, and to do so by creating value for all of those who participate in its creation, distribution, and enhancement. SODA members agree to adhere to a core set of principles in their system design. These principles are not merely philosophical, but directly impact the way in which we design, manage and, when appropriate, monetise our systems. These principles will continue to evolve as the needs of our world evolve, and are the minimum viable standard for recognition as a SODA charter signatory. We must move beyond the organisational constraints of human-centred design, and recognise that there is a human interacting with our systems. Our goal is to improve their quality of life, making it easier for them to create value for themselves, each other and the world at large. We are not going to get this perfectly right before we begin. Being agile means focusing on the development of minimum viable agreements, and iterating forward on the basis of feedback. SODA is, and always will be, a work in progress. The centralisation of data is one of the primary causes of dysfunction within this market. 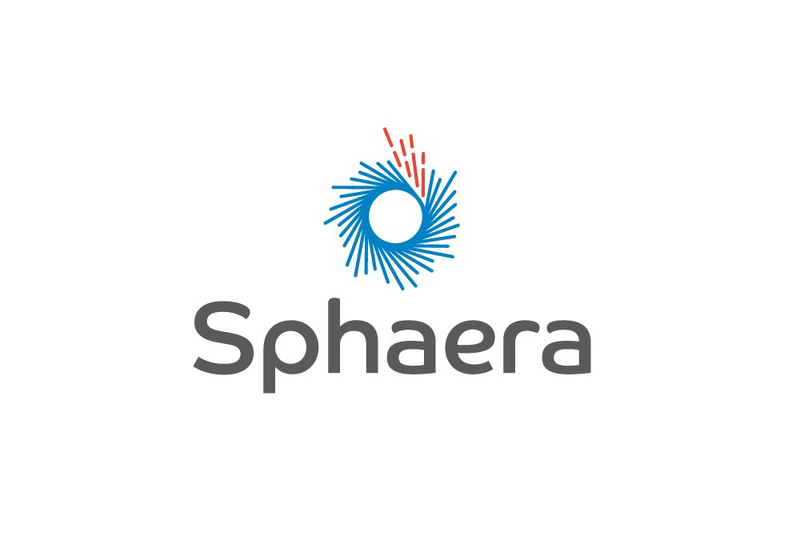 We favour a decentralised approach to both data sharing, and platform interactions, utilising distributed ledgering technologies to validate data, transact value, and support citizen-centric governance. Build systems that purposefully interact with other systems, regardless of physical or digital location, technology, bandwidth or other factors unique to their context. Further, our stakeholders should be able to meaningfully interact with their entire ecosystem from any of the platforms involved. By developing an ecosystem comprised of multiple platforms and frameworks, each with their own business model, the components can be designed to work together, or alone, with equal effectiveness. This also minimises risk, by permitting modules to be swapped out as required. Most ‘tech for good’ platforms were designed for use in a high-bandwidth, high computing power environment. This excludes many whom these systems are designed to support, and continues a pattern of top-down decision making that fails to acknowledge the agency of the human individual. Our systems, platforms and data should ultimately be interoperable with all other adjacent and overlapping systems, platforms and databases. This requires data protocols and standards, including universal taxonomies (see below), as well as the design of APIs as a functional requirement. Join our newsletter for ocassional updates.